If you own your own vehicle, you probably know the importance of taking care of your car to lengthen its life and maximize its performance. Too many folks abuse their car by ignoring its maintenance for long periods. No matter how expensive and powerful your car, you still have to take care of it if you want it to last you a while. For instance, you are going to have to keep an eye on your oil change information or rotate the tires after a while. All that can be done in a simple maintenance session, which you can schedule with your car dealer or your mechanic. Unfortunately, life is too hectic for most folks these days, so it’s easy to forget things. With Gas Cubby, you won’t forget about your car. 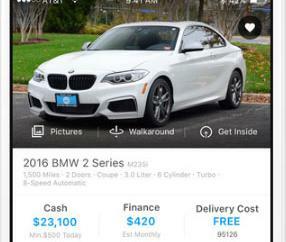 Gas Cubby is an innovative gas mileage and car maintenance app that makes it easy to save money on gas and keep an eye on your car, maximizing its performance by doing routine checkups every few months. 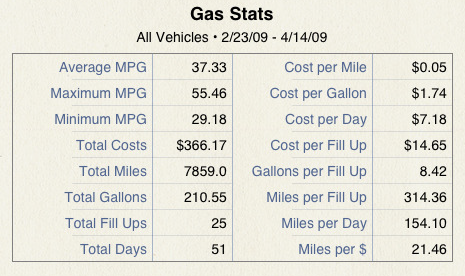 Gas Cubby allows you to keep track of your MPG, stats, gas prices, gas expenses, and service expenses. You can also set service reminders for your car on your iPhone and have your repair schedule with you at all times. I found Gas Cubby to be very easy to work with. You don’t have to read a 200 page manual to get this app to work. The app also supports multiple vehicles, so now you can keep track of all of them on your phone. 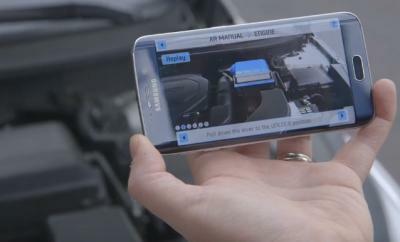 You can store your vehicle information, license plate, and more. So when you need the information, you know where to look. What I like about this app is the fact that you e-mail yourself reports in CSV format. You can also search through your records if you need to find a date in the past. 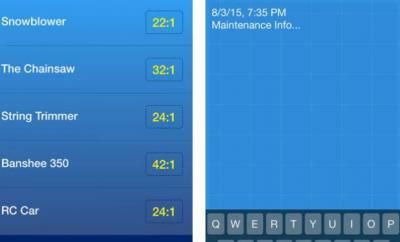 All in all, Gas Cubby is a must have auto application for iPhone that helps you better manage your fuel and your car. If you want to save money and keep your car going for longer, Gas Cubby is a great organizer that keeps you on the right track.